WhatsApp announced their desktop apps for PC and Mac, which is nothing more than a web wrap of WhatsApp Web but with notifications directly in your computer. Opening the app presents you with the same UI that you find in WhatsApp Web. The login process is also similar, you open WhatsApp in your phone and scan the QR code, voila ! 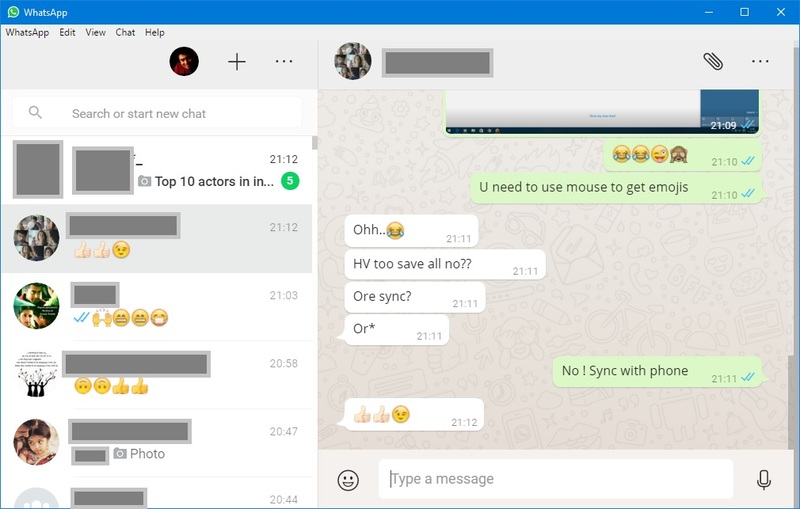 All your chats are synced to your desktop. The application has a set of options in the menu bar. Under WhatsApp menu you have "new chat", "new group", "Profile status" and "Log out" which are pretty obvious and useful. The "+" sign also allows you to start a new chat with your contacts. 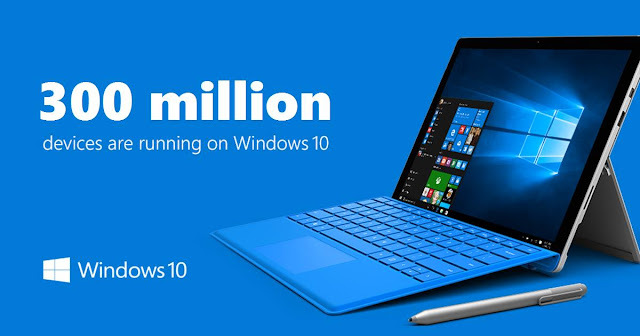 Windows 10 costs upto $199 after the offer ends, Upgrade now ! Microsoft has confirmed that the free upgrade to Windows 10 will be ending on July 29 as it was announced last year during the launch. As of now 300 million devices are in Windows 10 and Microsoft plans to get on 1 billion devices to Windows 10 in the next few years, for this target. free upgrade is supposed to act as a catalyst to the growth of the new platform. With less than three months remaining for the offer, the pricing of Windows 10 has reached the internet. The pricing is very similar to how Microsoft priced their previous generation operating systems. Even the retail editions of Windows 10 which are available for purchase in Microsoft Store lists the same pricing. So it is pretty obvious that Microsoft would not change the pricing. In case you are wondering what are the differences between Home and Pro editions, you can find them here. 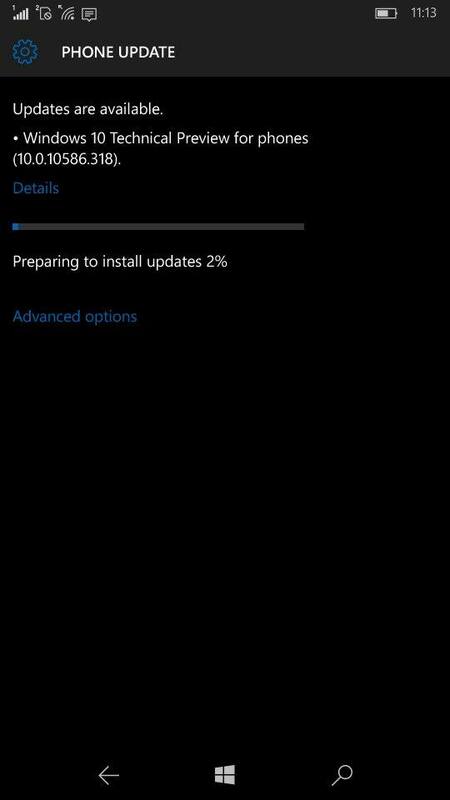 Microsoft has been very committed to actively update Windows 10 with new features and reliability updates. 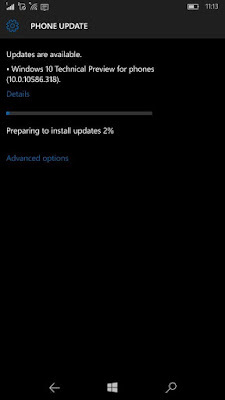 November update ( aka TH2 or build 10586) brought a plethora of improvements over the initial version such as improved snapping,colored title bars and more optimizations to the overall performance and reliability.